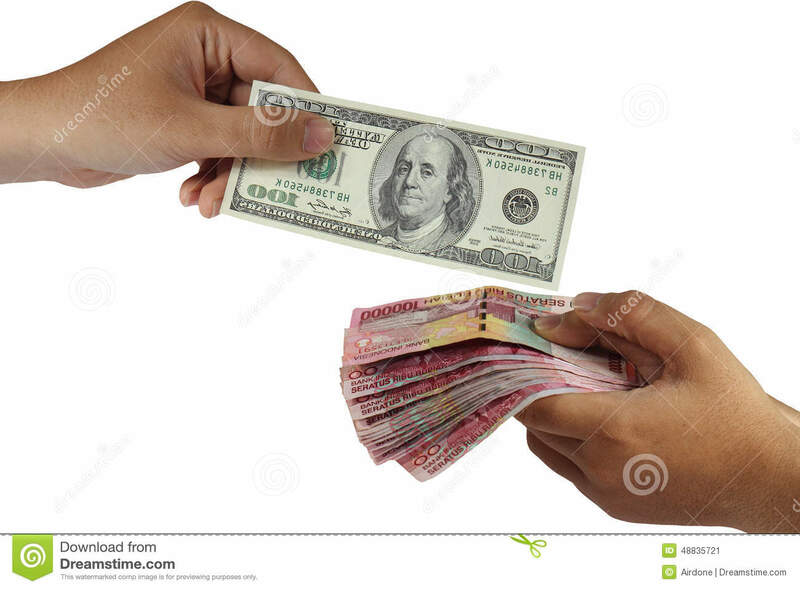 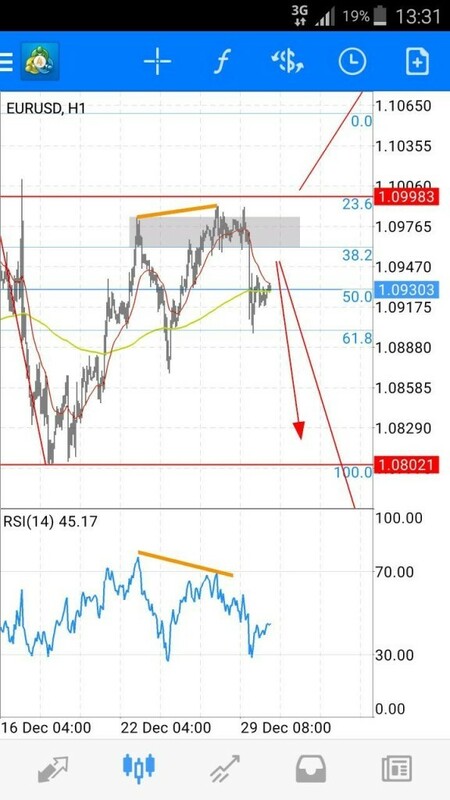 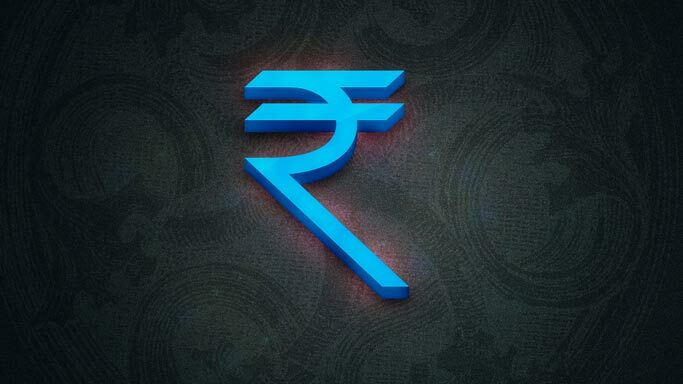 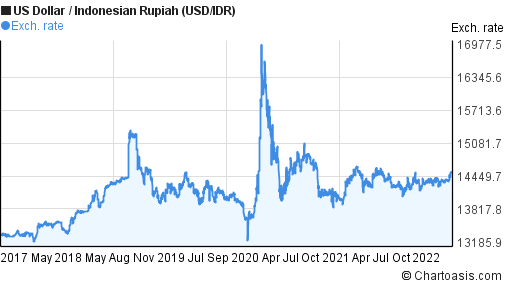 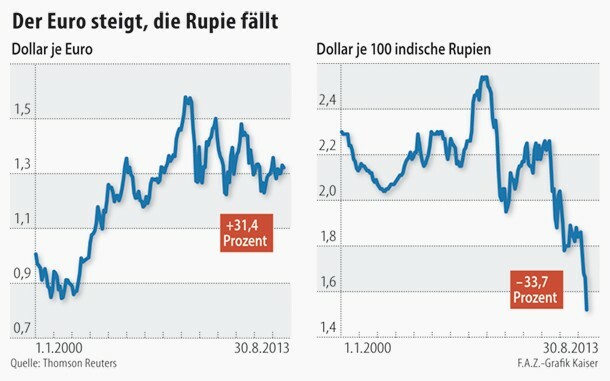 The recent decline of the rupiah prompted the Central Bank to intervene in the exchange rate market to stem the slide. 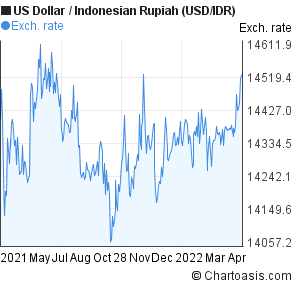 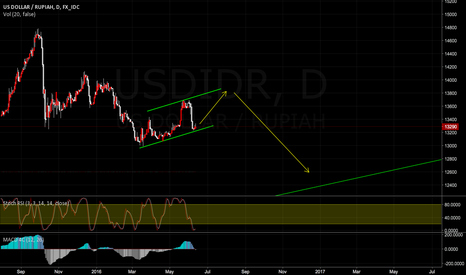 FocusEconomics Consensus Forecast panelists expect the rupiah to trade at 13,135 per USD by the end of this year. 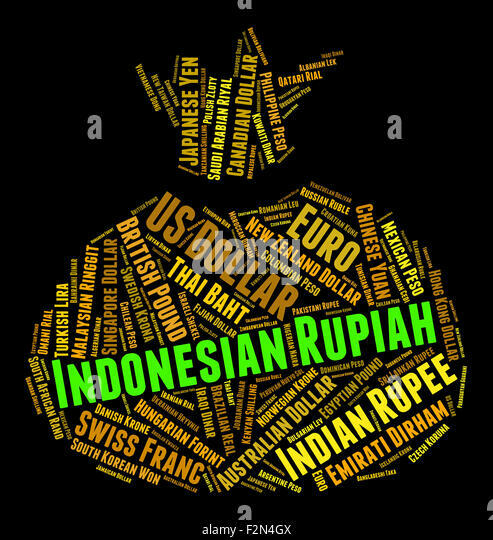 In 2017, the panel projects the rupiah will trade at 13,329 per USD.